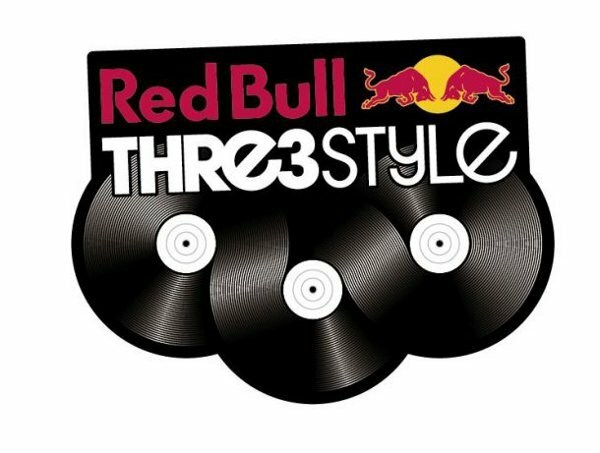 Red Bull Thre3Style is a DJ battle that is set to take the art of spinning on the ones and twos to the next level. Participating DJs have to not only show off their technical skills to pay the bills, they have to also prove they can turn the party out and keep feet on the floor and hands in the air till the early morn by playing a genre busting set combining three different styles of music. What began in Canada five years ago is now in its third year as a full international competition. More importantly, this year sees South Africa enter the fray for the first time ever, and with a rich history of DJ culture spanning genres such as Hip-Hop, House and Electronica. Whoever is crowned Red Bull Thre3Style South African Champion is certainly set to be a formidable force at the World Finals. The rules of Red Bull Thre3Style ensure that the competition is a perfect marriage of technical deejaying and party rocking prowess. Participants have to play a selection of three genres or styles of music in 15 minutes. It doesn’t matter what genres of music are chosen so long as the DJ can make them work together. The participating DJs are judged on their track-selection, technical skills, creativity and most importantly their ability to bring the house down. It doesn’t matter if they know all the DJing tricks and techniques in the book, if they can’t get the dance floor moving, they don’t stand a chance of winning a battle. The Red Bull Thre3Style South African leg is going down on Saturday the 23rd of June 2012 at the Alexander Theatre in Braamfontein, Johannesburg. 8 DJs from all corners of SA’s diverse scene will get a shot at being crowned the Red Bull Thre3Style South African champion and go on to compete at the World Finals in Chicago, USA at the end of the year. Every battle will be judged by a panel of professional party-starting DJs and music media with much experience in the industry. And once everyone has played and the winner announced, the judges themselves will get behind the decks to show the crowd just how it’s done. So if you want to experience a night where every DJ is out to entertain to the max, you can’t miss Red Bull Thre3Style. WIN! A chance to attend The Official Vodacom Durban July Afterparty! !